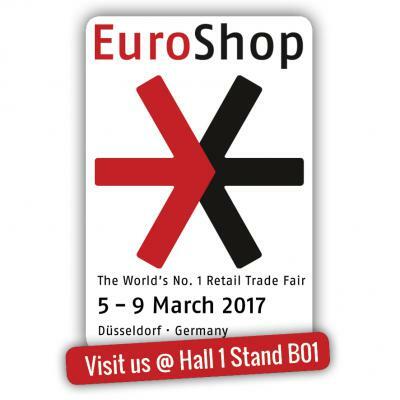 With 120.000 m² exhibition space and 2500 exhibitors from around 60 countries, the Euroshop fair that takes place from 5 until 9 March 2017 in Düsseldorf (Germany), is both the trendsetter and an indispensable communication & information platform for all decision-makers in retail. We are proud to present you that Dupont Plexiline is also one of these 2.500 exhibitors this year! We would like to invite you to visit our stand B01 in Hall 1. On our brandnew stand, we will present your our whole range of presentation trays and a visit to our stand will be a great opportunity to discover our new System Carousel together with the extended dark smoke range.